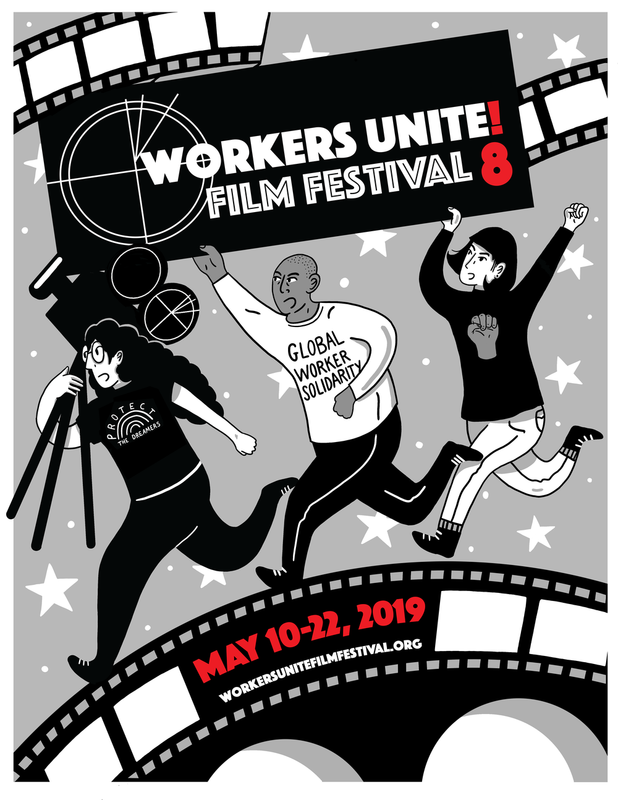 From May 9th until May 19th the Workers Unite Film Festival held its 3rd annual festival and aired over 50 labor oriented films in New York City. The 30 different programs attracted over 2000 attendees. Among the many programs was included a salute to new filmmakers from the School of Visual Arts Social Doc MFA program and a celebration of surviving Rosie the Riveters from WWII together with the "new Rosie's" from NEW, (New Employment for Women). Filmmakers from around the world as well as workers from a diverse background put together films to bring attention to the struggles of working people. After much consideration we are now ready to announce the winners of the 2014 Workers Unite Film Festival. The awards for the film festival were granted in the customary format with recognition for Documentary and Narrative films, both feature and short. We also added an award for “Films from the Frontline” for the films that were developed for the purpose of labor organizing or that were developed with workers who were conveying their story. We also added an “Audience Favorite” to bring attention to the films that had the highest audience turnout. Finally, the best screenplay award was selected by the National Writers Guild based on screenplays that were submitted and reviewed by their esteemed panel of judges. The full list of awards is listed below. For any questions contact Christiaan Perez. Honorable Mention: Car Wash Workers in NYC Clean Up Dirty Business (2014) - Directed by charles Fostrom and Janna Pea for RWDSU & Chio Valerio of New York Communities for Change.